A Private-Sector Slant on Workforce Development. When we develop workforce development campaigns, it’s typically for government agencies or non-profits. It’s rare to see a private-sector enterprise that builds community development into its business model. But Fresh Cycle Cleaners is not a typical business. So why would they have a typical brand? 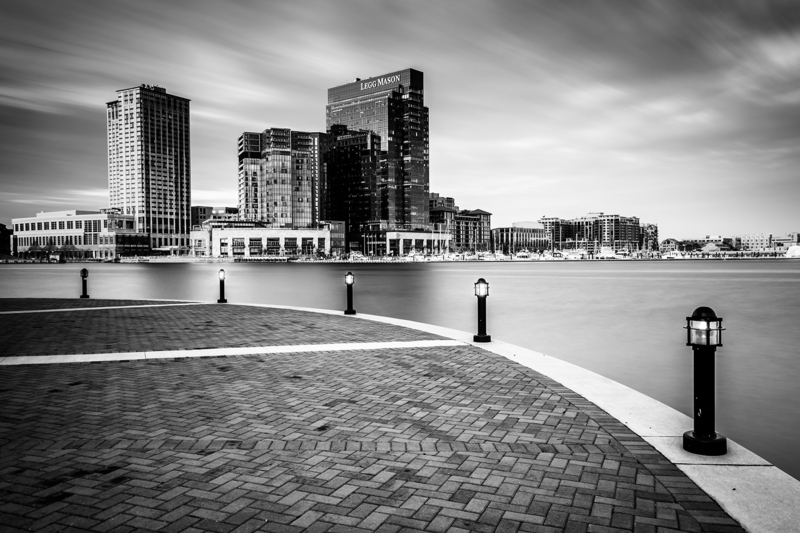 Recently, a new enterprise emerged from several leaders in the Baltimore cleaning community. Fresh Cycle Cleaners launched the first of what it hopes to be many professional cleaning locations throughout the state. Offering personal and commercial cleaning, restoration and tailoring services, the new locations are off to a great start. Which is good news for the communities they serve. Yes, Baltimore can certainly benefit from a textile and clothing cleaner that provides a range of services at reasonable rates. But that’s not all that local communities can expect to gain whenever a new store pops up in their neighborhood. Quietly tucked away among the corporate literature, Fresh Cycle reveals a larger purpose. Fresh Cycle incorporates employee-to-business owner transitioning in their corporate skills development and employee training. By providing support for interested job seekers, employees are encouraged to become invested in the company with the end goal of achieving entrepreneurship. Believing that the opportunity for a “fresh” start can elevate employees dedication, Fresh Cycle is creating a business model that benefits the company, their employees and communities they serve. Additionally, the Fresh Cycle Give Back Program donates a percentage of its sales to help support non-profit organizations that provide job training and/or placement services for job seekers with obstacles to employment. A unique approach in workforce development that is both beneficial and profitable. Review the Fresh Cycle Cleaners Case Study for more information on this project. Signup to receive Inspired, our monthly newsletter on marketing news, statistics, and resources you can use. Your information will never be shared, you will never be spammed, and you can opt out at any time. Don’t miss your opportunity to be Inspired!